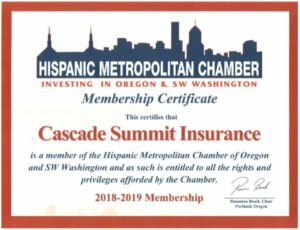 Tim joined Cascade Summit Insurance after a 25-year career in the Information Technology field working for companies such as Intel and Microsoft. He has a bachelor’s degree in computer science. 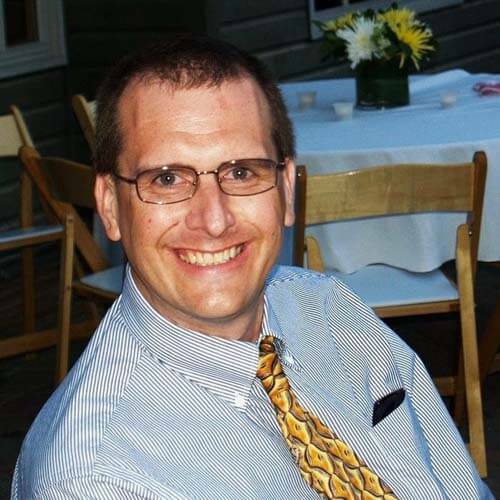 Tim started in the Insurance Field at his Father’s Insurance Agency while growing up and moved up to Vice President. Tim and his Wife Gayle have been married for 28 years and have two grown Daughters. Cooking is one of his favorite past times as well as Golf, Fishing and the Seattle Seahawks (Go Hawks!). Tim’s outgoing personality and dedication to outstanding customer service puts our customers first and foremost.